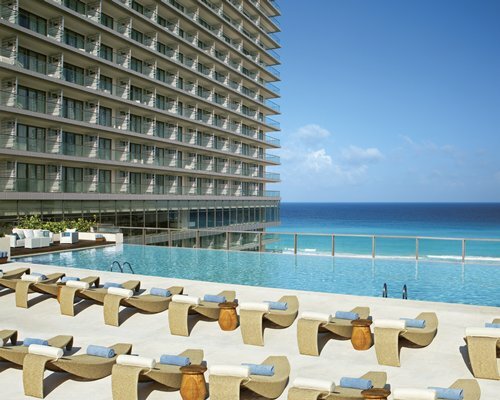 Cancún is famed for its lively bars, restaurants, and nightlife. You can dance until dawn if you want to, but Cancún has even more to offer couples and families looking for a relaxed beach getaway. 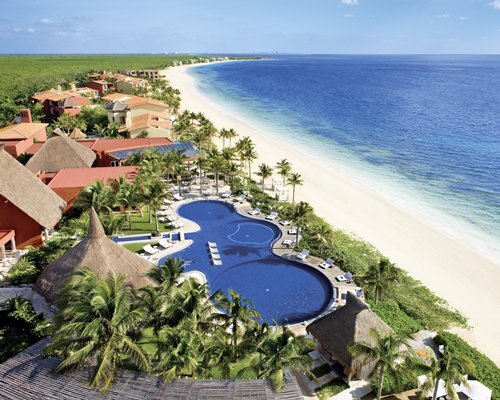 Cancún is equally famed for its white-sand beaches—some of which remain undeveloped—Mayan ruins, and underground rivers. And if you like what you see below the surface, there’s plenty to explore offshore, including coral reefs and an underwater museum accessible to snorkelers or through a glass-bottom boat tour. Then there are the markets, where you can pick up souvenirs such as pottery or textiles. 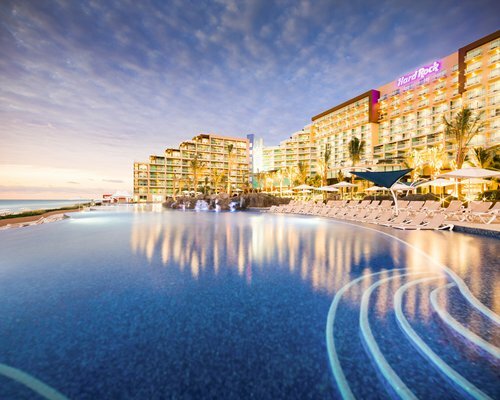 Part of Cancún’s charm lies in what’s next door. 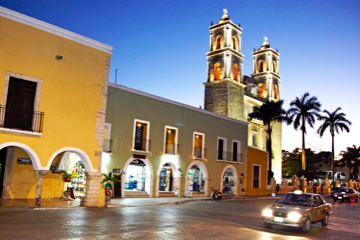 The city is a great jumping-off point for discovering more of the Yucatán Peninsula. Day trips range from ancient pyramids at Cobá and Chichén Itzá to Isla Cozumel’s ecological reserve and the sea turtle sanctuary on Isla Mujeres. You can sign up for a tour of whatever attraction strikes your fancy. Afterward, travelers slip back to Cancún for tacos and tequila. Valladolid is luring visitors with its replanted town square, buildings lavished with fresh coats of colorful paint, and a new crafts bazaar. 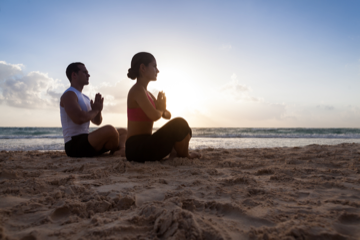 Just try to resist this rare mix of Italian style, yoga serenity and hippie chic found only on Mexico's Riviera Maya. 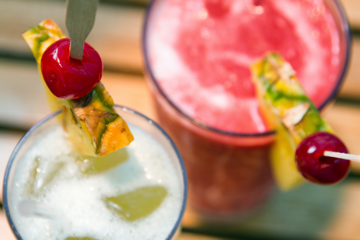 Kick back and enjoy the extra convenience of an All-Inclusive resort. "We were pampered the entire time and can't wait to go back." "If you like fun, active hotels then I highly recommend this hotel." "The resort has an intimate feel..."